Vintage Old Real Photo Photograph Photographic Postcard. 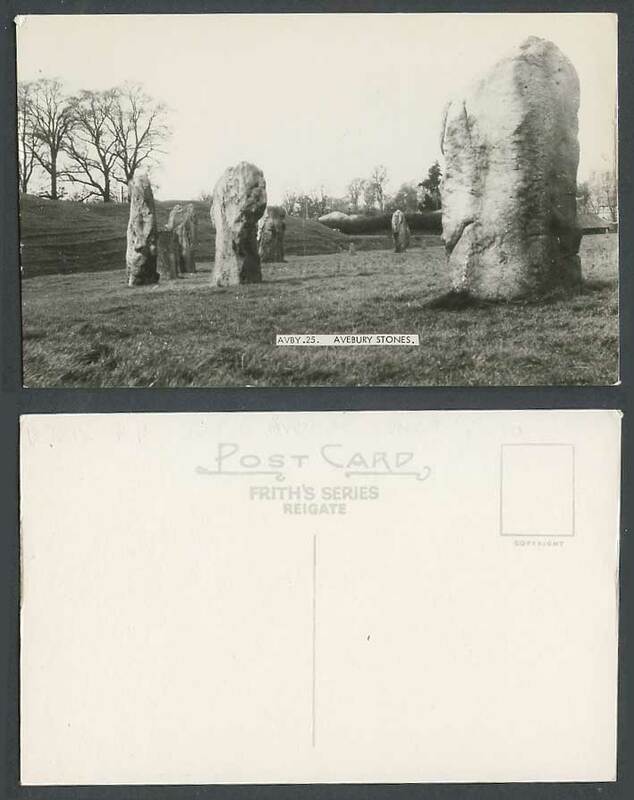 Wiltshire, Avebury Stones, Rocks. Panorama.